The Clipper Race fleet has departed New York after a spectacular Parade of Sail past the Statue of Liberty as it motors towards the Race 12 start line. The LegenDerry Finale is due to get underway at approximately 1900 local time this evening (2300 UTC) with a Le Mans start off the Ambrose Lighthouse led by ClipperTelemed+ Skipper Matt Mitchell. The teams slipped lines to the sound of their team songs and waved goodbye to friends and family who had gathered at Liberty Landing Marina to bid them well on their 3,100 nautical mile journey across the Atlantic Ocean to Derry-Londonderry, Northern Ireland. This Atlantic Homecoming Leg holds particular significance for Derry~Londonderry~Doire who will be aiming for a rare home port win to add their three previous victories. Before departing Skipper Daniel Smith said: “We’re getting into the home stretch now and heading for our home port of Derry-Londonderry. We’ve been really proud to fly the flag for the city all around the world and are really excited for the welcome we are going to get when we sail up the River Foyle and celebrate our final crossing at the Foyle Maritime Festival. 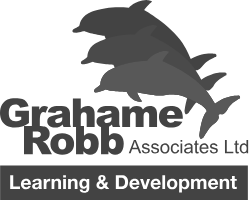 “It’s now one year since we were last in Derry-Londonderry for our team building weekend and we got such a warm welcome then that we even had crew who weren’t already on this final leg sign up so they could arrive into the city on board Derry~Londonderry~Doire. It’s going to be a very special stopover for all of us and will be driving us forward as we race across the Atlantic Ocean. 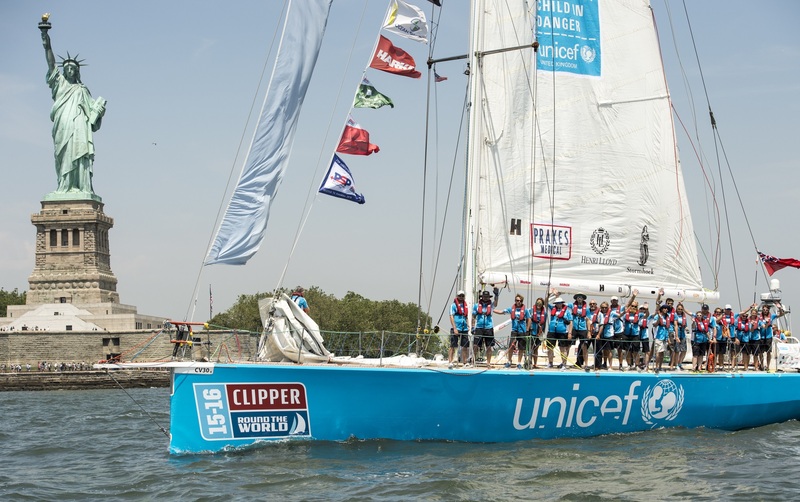 The day was also emotional for Unicef crew member Dolores Elliott from Brooklyn whose father taught her how to sail in New York Harbor when she was a little girl. Having raced over 37,000 nautical miles the round the world Skippers and crew are embarking on the final ocean crossing of their circumnavigation and they know that an almighty welcome awaits at the Foyle Maritime Festival which runs from 9 – 17 July. 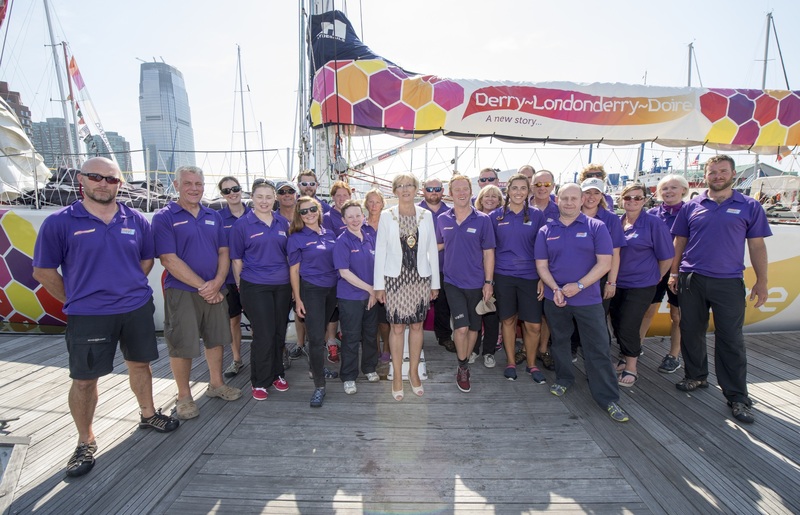 Mayor of Derry City and Strabane District Council Alderman, Hilary McClintock was in New York to meet the Clipper Race crew ahead of its arrival into the city for the third consecutive race. “The welcome the Clipper Race teams have received in our city in the past can only be described as phenomenal – thousands of people came out to watch the fleet as it sailed up the River Foyle and this was followed by a week of festivities. This year the Foyle Maritime Festival is set to be bigger and better than ever as it starts within the city walls before moving out along the quayside and stretching across the river to Ebrington Square. The fleet is expected to arrive into Derry-Londonderry between 7 - 11 July. 150,000 people visited the Clipper Race stopover two years ago and the Foyle Maritime Festival was crowned Best Event/Festival Experience title at the prestigious 2015 Northern Ireland Tourism NITA Awards. For more details on what is happening during the stopover, visit the Foyle Maritime Festival website. To see more images from the Departure Ceremony and Parade of Sail, click here to view our gallery. If you are inspired by our crew and would like to sail the Atlantic Homecoming Leg in the Clipper 2017-18 Race edition, click here.